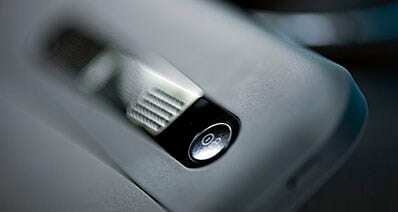 Repairs corrupt or damaged video files saved in various formats. Cons: Greater the file size, time taken to repair videos increases. Stellar Phoenix Video Repair is a powerful and easy-to-use software that can repair video files damaged due to various reasons. The videos can become corrupt due to virus attack, compression, alterations done in the file formats, read/write errors, damaged header, memory card error, improper system shutdown, file system error, etc. 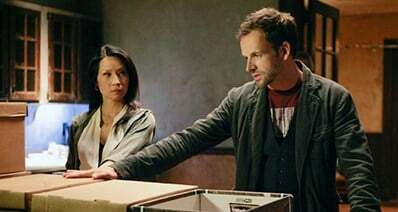 It also resolves issues of frame, sound, header, movement, and duration successfully. 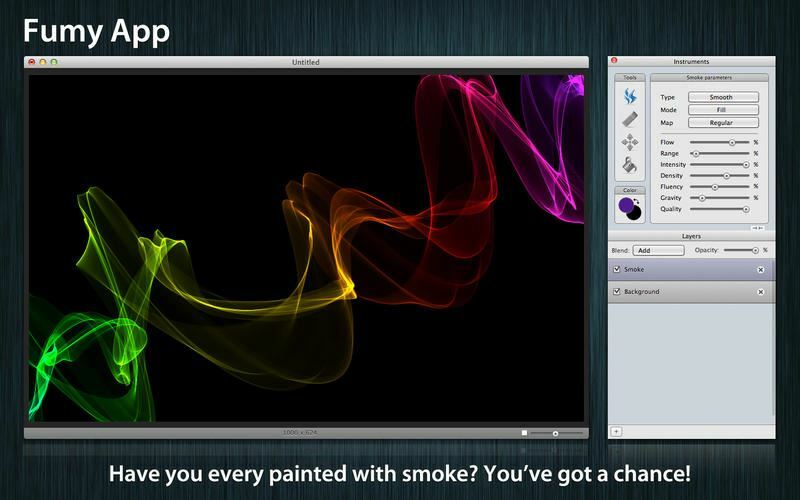 Stellar Phoenix Video Repair is a comprehensive software for Mac OS. 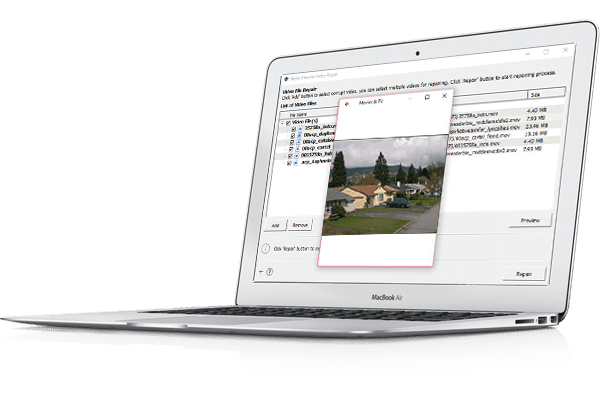 It rebuilds and fixes issues in damaged video files that include MOV video files supported by QuickTime. The software successfully resolves all issues in video files saved in numerous formats, such as WMV, MP4, ASF, MOV, M4V, 3G2, 3GP, and F4V. Stellar Phoenix Video Repair is a complete video repair software for Windows OS as well. It offers you the option to add damaged video files from the system and then repairs them effectively in a hassle-free manner. 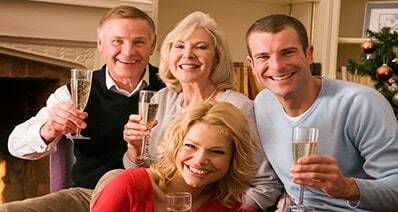 The video file formats that it supports are MP4, MOV, F4V, M4V, WMV, 3G2, 3GP, and ASF. 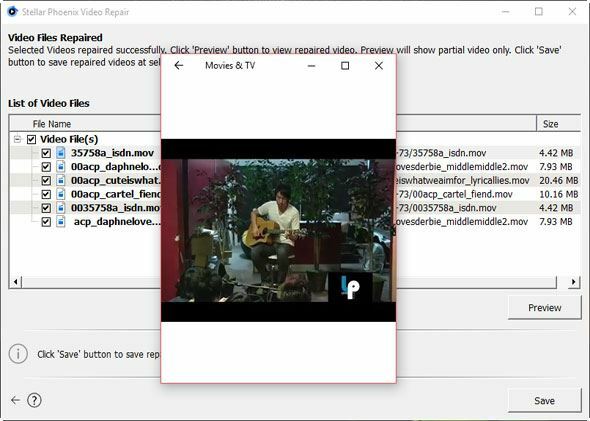 This video file repair software allows you to select videos of same or different file formats and then repairs all the video files at once. In this way, the software saves time by avoiding to repeat the addition of each video file and carrying out the repair process of each video separately or one-by-one. This software provides a preview of repaired video files before saving them to the location of your choice. On Mac and Windows OS, it uses the ‘Quick Look’ and ‘Quick Look Viewer’ option respectively to provide a preview of the repaired files. This ‘preview’ feature is significantly helpful to you and ensures that corruption issues related to video files are completely fixed. 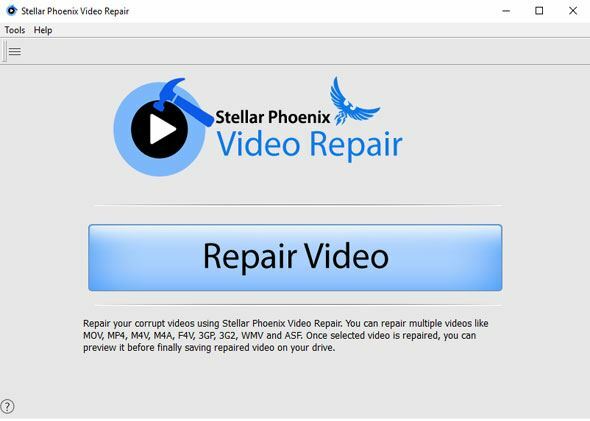 Stellar Phoenix Video Repair software allows you to save the repaired videos to the location of your choice on Mac or Windows system. After the video files are saved, the software gives a confirmation message with the destination location that the videos have been successfully saved. Repair your damaged videos quickly and easily! 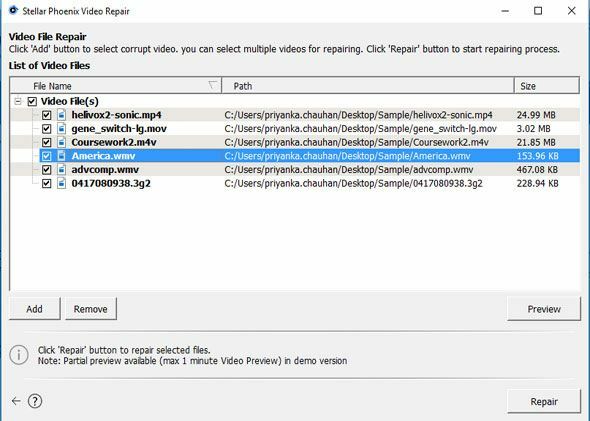 Click on the Repair Video tab, and you will get an interface in which you can add your damaged video files for the repair process of your damaged videos. 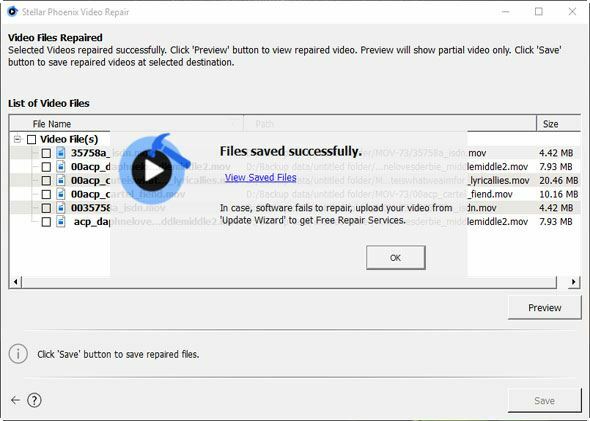 In the ‘Video File Repair’ screen, click on the Repair tab for the software to start the repair process of the damaged video files. Then, look at the preview of the recovered video file by selecting it and click on the Preview tab. In the ‘Video Files Repaired’ screen, check the boxes of the video files that you wish to save and click on the Save tab. Then, you will get the ‘Files saved successfully’ message that is the end of the video repair process.